Isn't It Time You Let the Experts Manage Your IT? We take care of your IT so you can take care of your business. Managed IT services is a way to outsource the day-to-day management of your information technology needs. A Managed Service Provider (MSP) can supplement your in-house IT department or become your IT department, depending on your business goals, internal IT savvy, and budget. A MSP is essentially your IT department. Managed IT Services proactively manages information technology assets on behalf of a customer. This differs from traditional IT which is a reactive service built around a break and fix model. 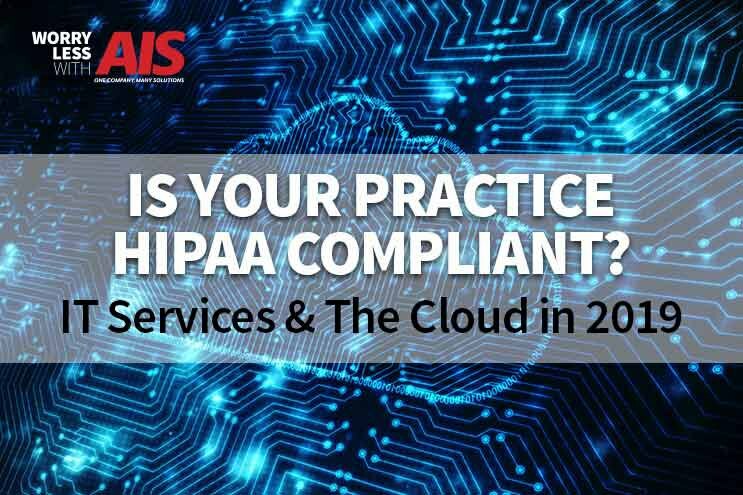 Managed service providers seek to prevent your IT infrastructure from breaking – providing your employees with continual access to the tools they need to do their jobs. 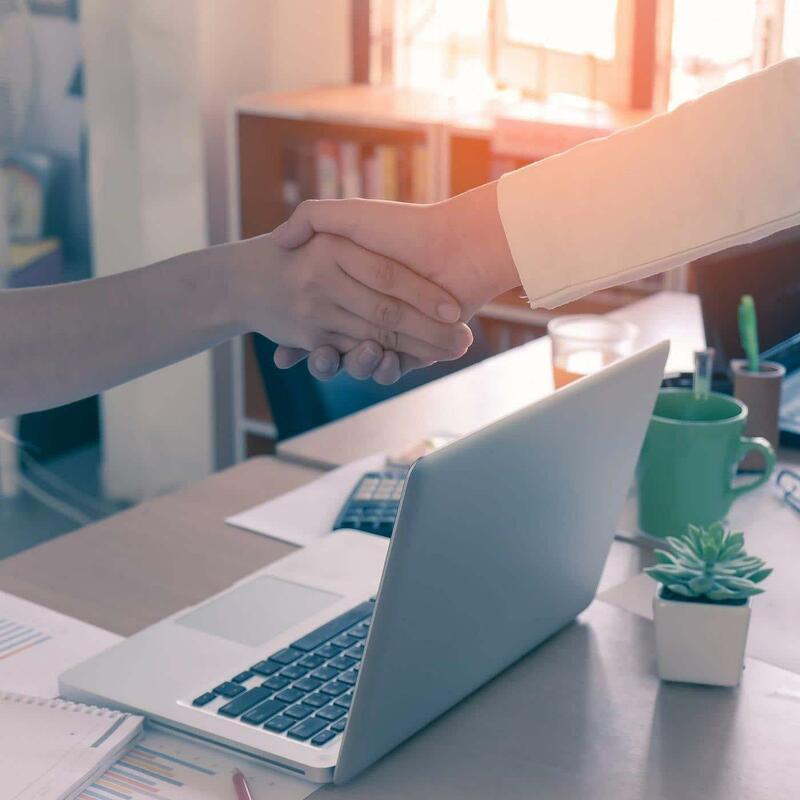 Partnering with an MSP allows small and medium businesses to run their business on technology that would be beyond their budgets as a capital investment. A great MSP will be a real partner for a business, helping to identify how IT can be used to best achieve a company’s overall goals. IT becomes a strategic asset, not a cost center. There are various levels of service that an MSP can provide, from network monitoring and alerts that a company will then fix internally to full-fledged monitoring and problem resolution. Whether you have business offices in Las Vegas, San Diego or Southern California, here at AIS, our IT managed services come as an all-in-one bundle. 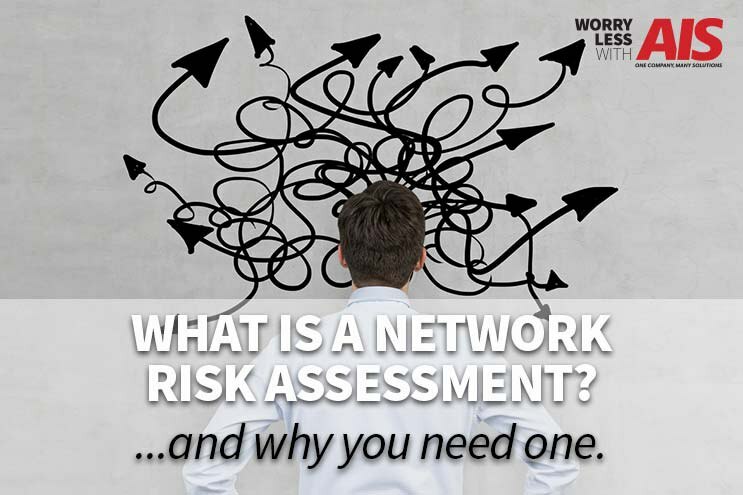 Of course, it is possible for companies to manage their own networks – sometimes even cost-effectively. 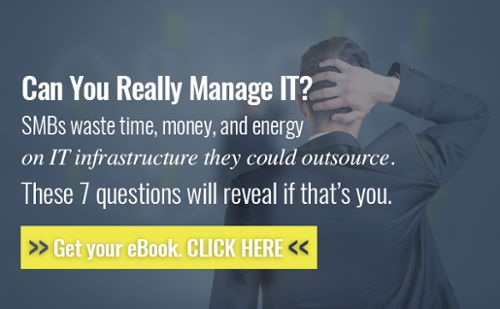 Even so, there are opportunity costs from devoting resources into internal maintenance of a service that you could outsource (and thereby freeing budget to focus on more revenue-generating IT initiatives). Here are only a few common challenges of network management done in-house. 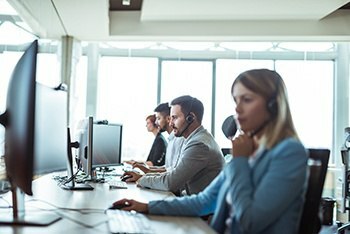 What Is included in Outsourced IT Support? Network security is a constantly shifting target as hacker techniques evolve and are countered. Companies that don’t have enough resources to dedicate to network security are even more at risk of a security breach (or breaches). Block spam, phishing scams, malware, and other inappropriate email content before it can get inside of your network. 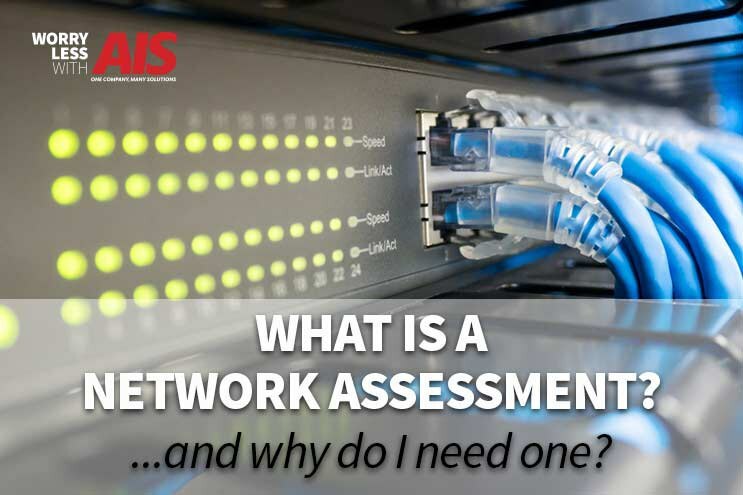 Detailed reporting allows you to see the applications and personnel taking up the majority of your network resources. Monitoring also provides insight into traffic bottlenecks and peak periods so that you can add more capacity when needed and prevent your employees from becoming frustrated. 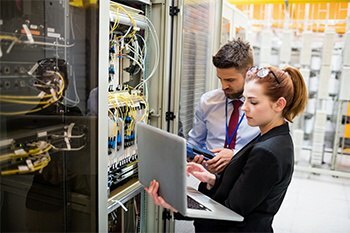 Do I Need a Managed IT Partner? 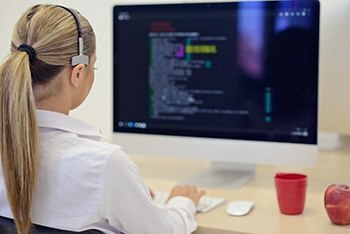 Understanding whether or not you require an MSP is as simple as looking at your existing IT department or IT services provider and asking yourself the question, “Are my technology needs being met?” If you have a lot of unexpected costs, lots of downtime on your computers, or are unsure of whether or not you have the right IT systems in place, it's time to seek out a new partner. We have offices in Las Vegas, Los Angeles and San Diego that are ready to assist you. 24/7 network security prevents hackers and fixes issues before you know about them. Anyone could be a target for malicious software attacks. Protect yourself. Not everything can be repaired remotely. Fast, accurate onsite support minimizes downtime. Never lose your business-critical data with a well-run data backup plan. Are your vendors fulfilling their contract terms? We make sure they do. Create a strategic IT roadmap designed for the needs of your business.